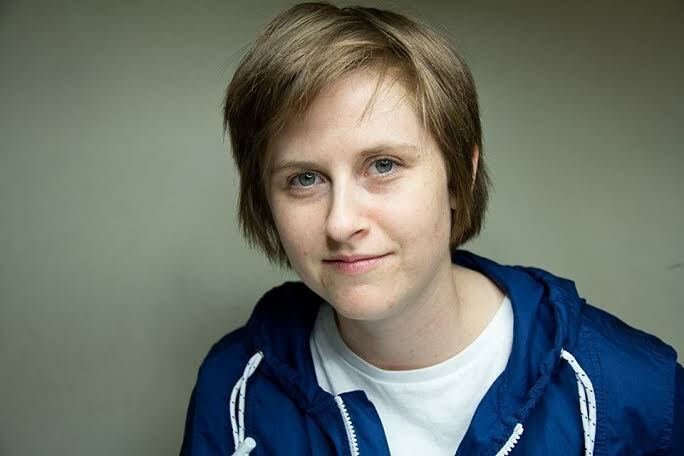 Danz Altvater is a queer Canadian stand up comic and improviser. From tales of family dysfunction to adventures in androgyny, her performance style blends unforgettable characters, deadpan delivery and vivid imagination. In 2013 she was nominated for the Tim Sims Encouragement Fund Award for emerging comedic performers. She is a graduate of The Second City Conservatory Program. She produces a monthly show with the improv team Disco Taxi.